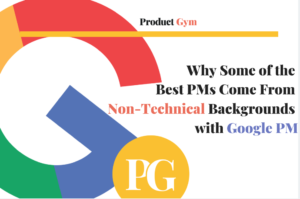 Ever wonder why some of the best Product Managers come from non-technical backgrounds? 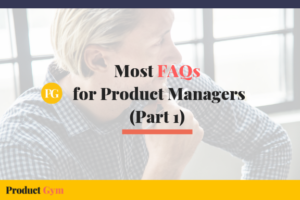 Mark Ewing, a product manager for Google is here to answer some of our Product Management questions! 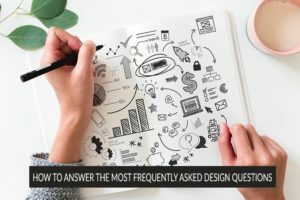 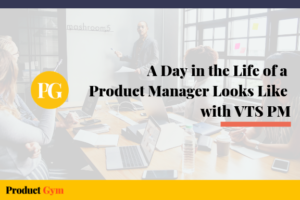 In this article we spoke with Bianca Soliz, Product Manager at VTS, to discuss daily challenges and ways to mitigate them. 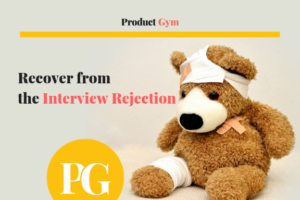 We also touch upon the importance of passion, empathy and practicing core values. 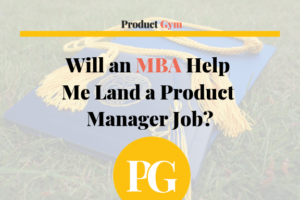 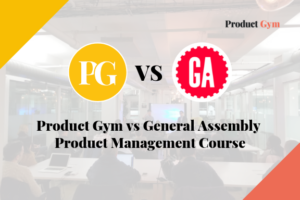 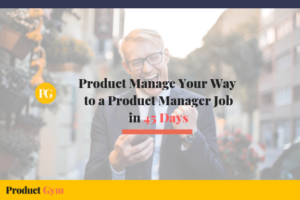 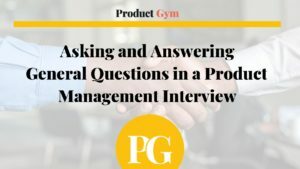 Most people who are looking for Product Manager positions believe that having an MBA will help them in their job hunt, but that is usually not the case.